LOLA’s new collection is what far-flung destinations are truly made of; if the colours don’t give you a lift and put a spring in your step I don’t know what will! The Spirited Away spring/summer colour collection was inspired by desert skies and sun-baked vistas, and in true LOLA style the shades are rich and highly pigmented – think pink, red and orange lips and terracotta, sky blue, jade and emerald eyes. There are three looks to choose from – Queen of the Desert which honours the richness of terracotta and earthy tones; Shimmering Mirage which features an iridescent rainbow of shades; and Nomadic Spirit, which focuses bold, brave colours on eyes, lips and nails. Just look at these colours, aren’t they delicious? 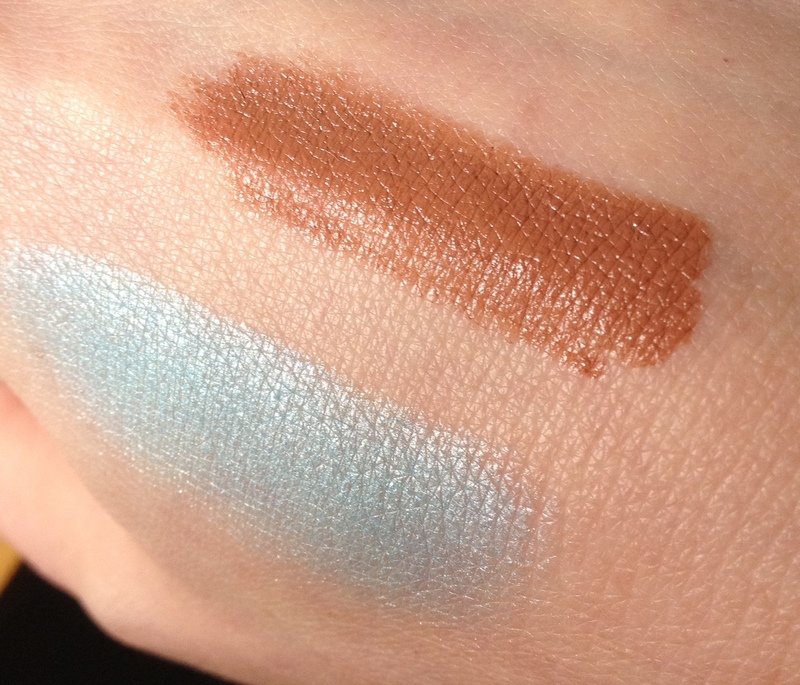 The pale blue swatch is Eyeshadow 035 (£10) – I think this will look fabulous on most people’s eyes. The caramel brown is the semi-matte, full coverage limited edition Liquid Lipstick in 001 (£12). 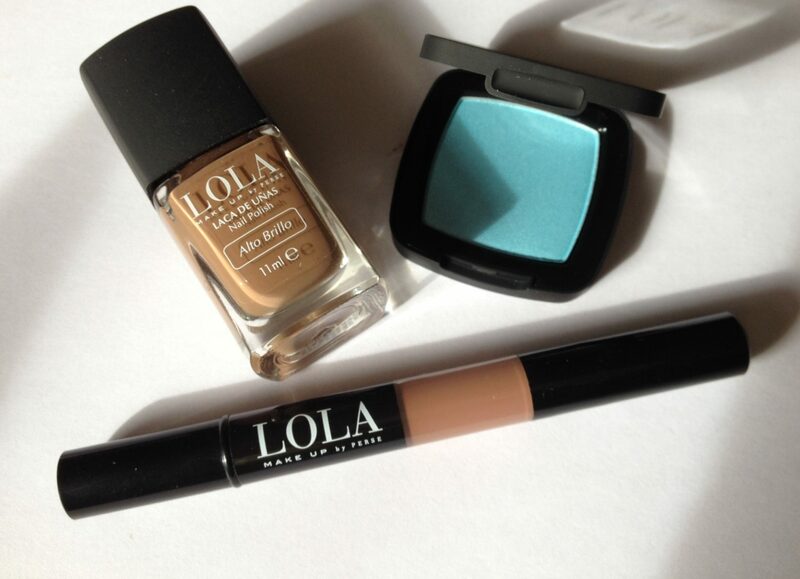 The nail polish in the first picture above, is 019 Camel Brown (£8). It’s a bit of a shame that the brand doesn’t tend to use shade names (except for the nail polishes), you could really go to town with this collection!